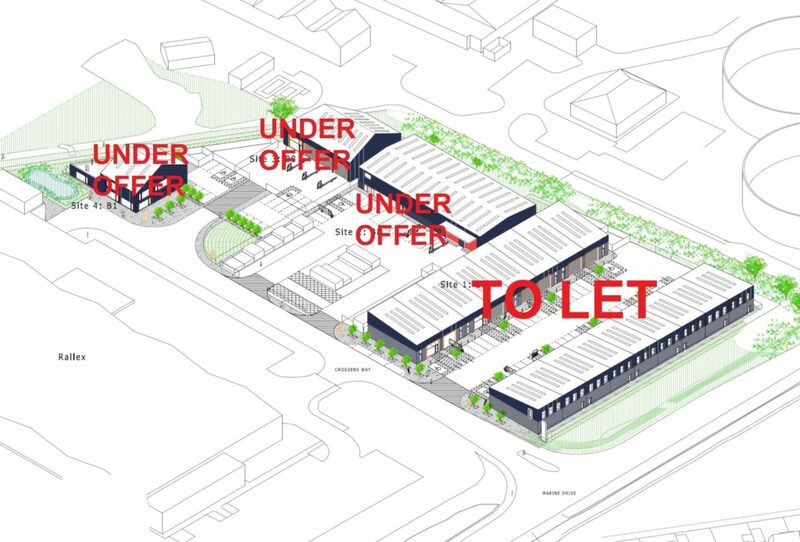 A rare new build business space development opportunity comprising a range of trade/business units, merchants depot and industrial and office units on a development extending to in excess of 3.5 acres. The current proposals extend to circa 46,000 ft². 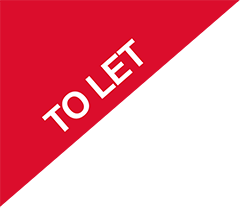 A significant proportion of the development has been prelet with the terraced trade/business units fronting Marine Drive being available to lease. 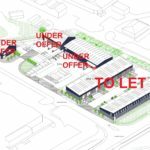 At this stage the development offers flexibility subject to specific occupier requirements, subject to terms, the nature of use and ultimately planning permission if a change of use is required.